OVME Atlanta is nestled in the heart of Buckhead at the exclusive Buckhead Exchange Shopping Plaza. Buckhead is one of the most thriving communities in Atlanta and is home to amazing art galleries, restaurants, and shopping. With over 20-years of combined experience, our team of MDs, NPs, RNs and medical aestheticians delivers comprehensive, first-in-class medical aesthetic care. OVME Atlanta offers: Botox, CoolSculpting, Dermal Fillers, Dysport, HcG, IPL, IV Hydration, Medical Weight Loss, Medical Grade Facials, RF Microneedling, Testosterone Replacement, and more. OVME Atlanta is a proud partner of the Georgia Chapter of the Make-A-Wish Foundation. Do you L(OVME)? Please submit your review here: OVME Atlanta. Maria Wycoff was born and raised in Atlanta, Georgia. 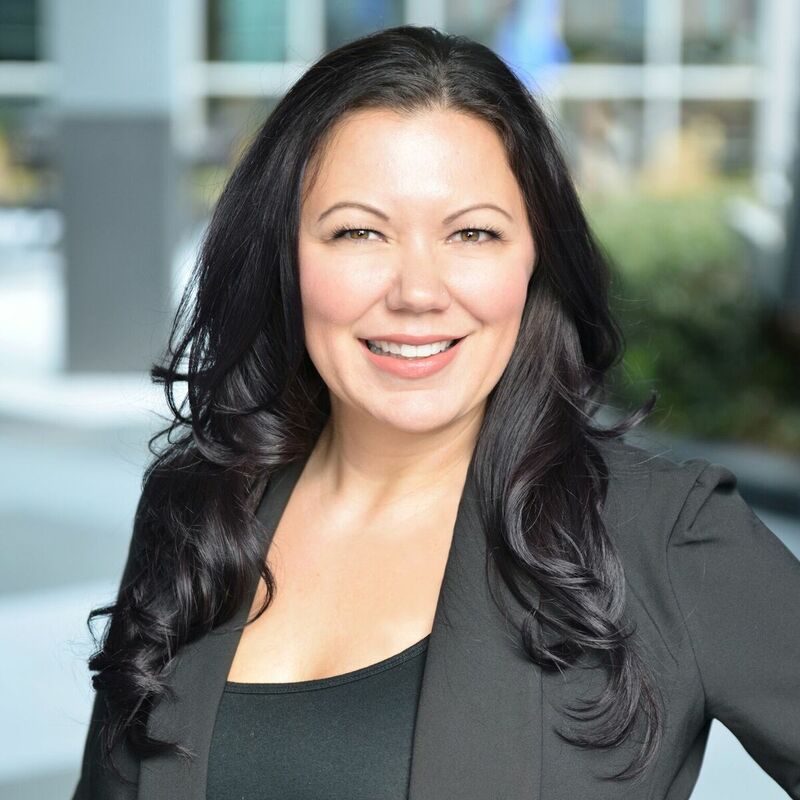 She has over 15 years of experience in medical practice management, marketing, and operations. 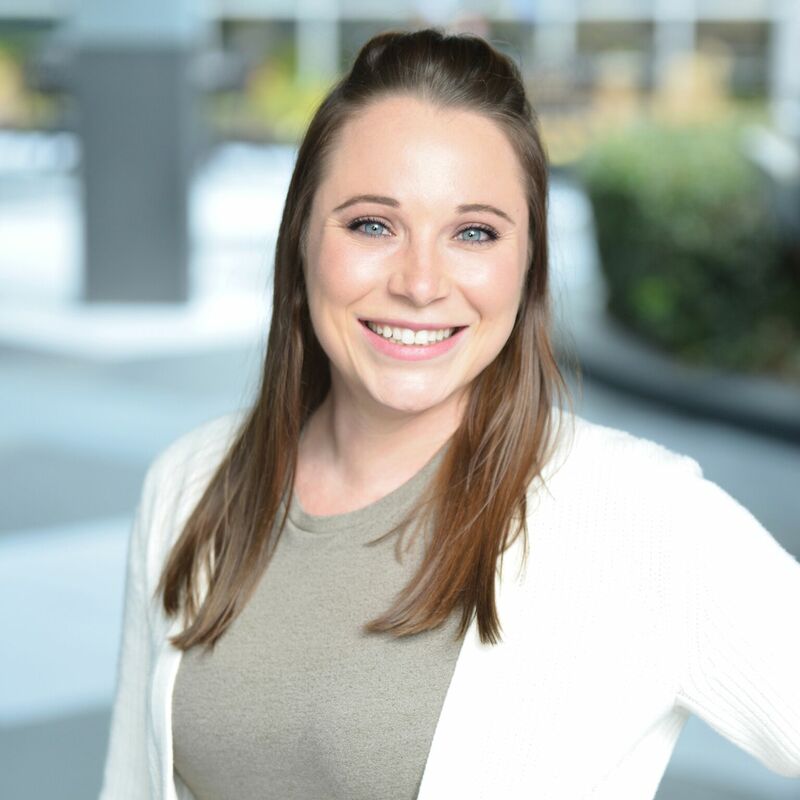 Maria believes that for any business to be successful it is absolutely essential to have a highly motivated team with a passion for customer service. Janna Boatright RN, BSN is a licensed Registered Nurse practicing in Atlanta, Georgia. She has a Bachelors of Science in Nursing from Valdosta State University. Janna is an expert in cosmetic lasers and medical aesthetic injectables. She takes pride in providing quality care for her patients. 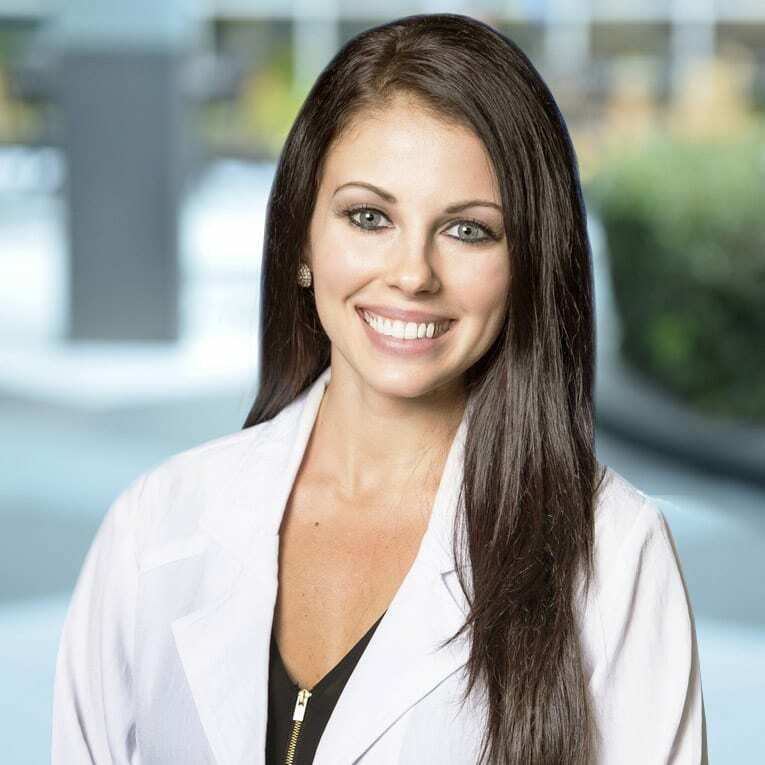 Amanda Adams, ARNP, MSN is a licensed Advanced Registered Nurse Practitioner who recently relocated to Atlanta, Georgia from Florida. 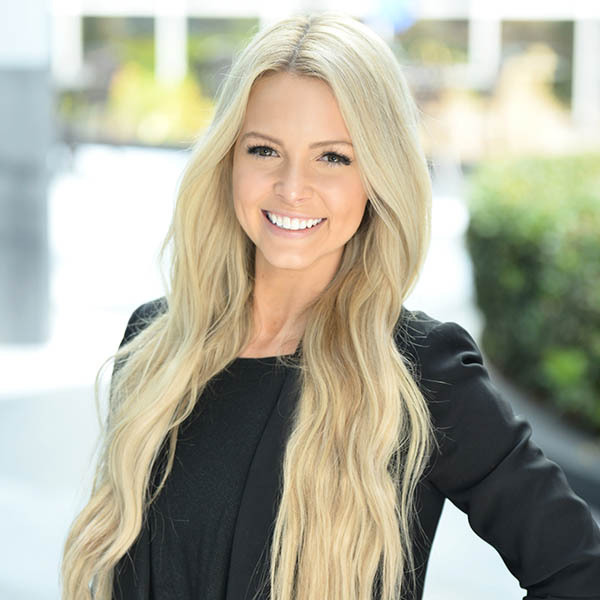 She received her Master of Science in Nursing from the University of South Florida and her Bachelors of Science in Nursing from the University of Florida. 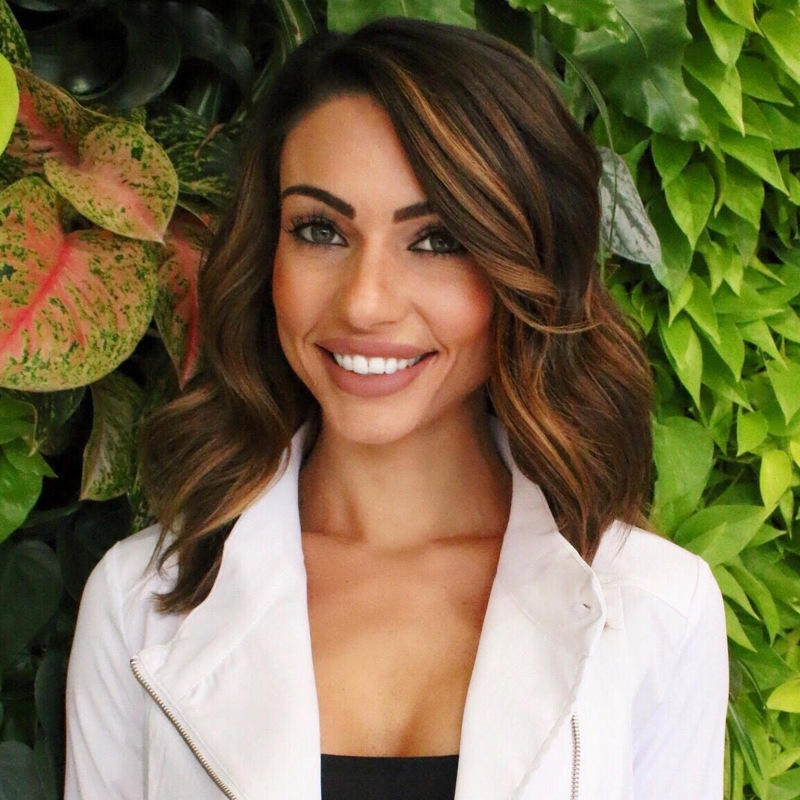 Amanda is an expert in medical aesthetic injectables, cosmetic lasers, and body sculpting procedures. She is passionate about patient education and ensuring patients receive a personable and caring experience. Originally from small-town South Carolina, Harrison graduated from the College of Charleston, and eventually relocated to Atlanta in 2012. A lifelong lover of fashion, Harrison is also the founder & editor behind style blog GILTYascharged.com. She is committed to making your OVME experience flawless. 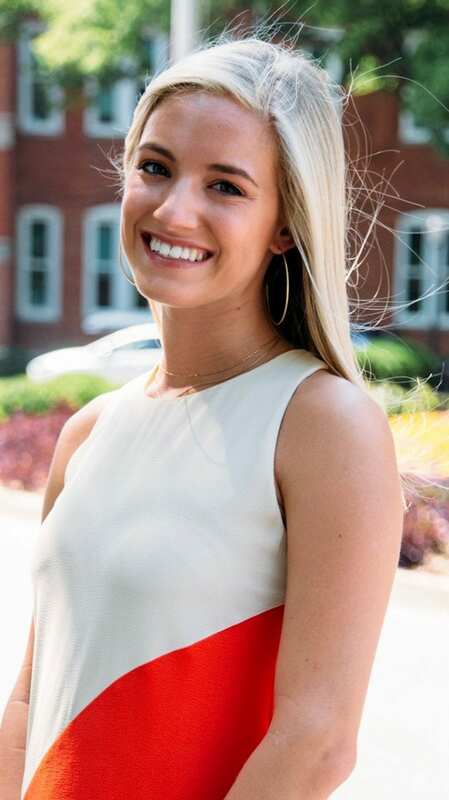 Allison is a Clemson University graduate from Florence, South Carolina. 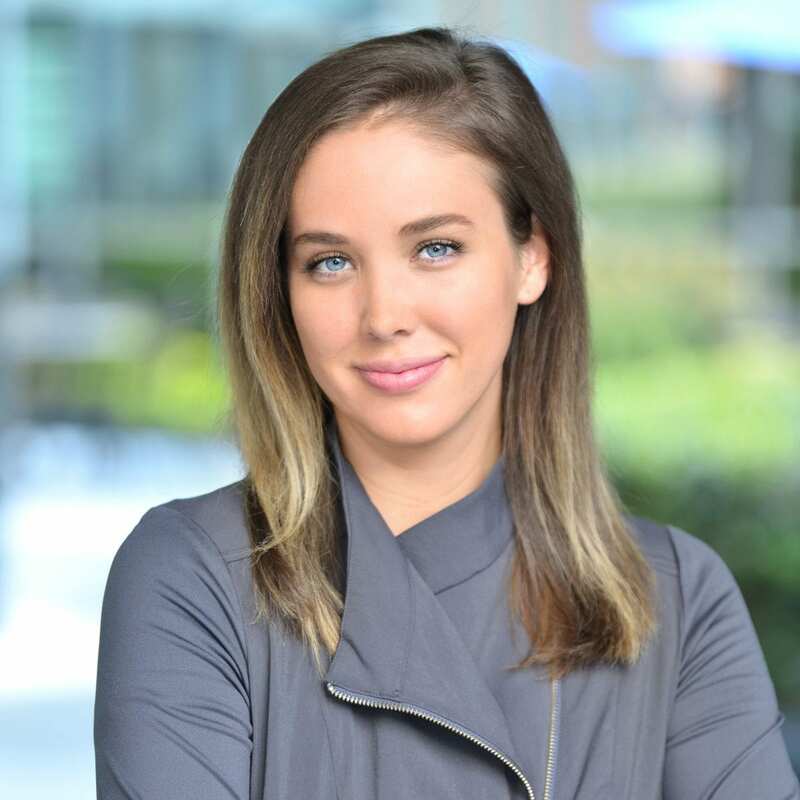 Through her experience in the fashion retail industry, she has a grown a true passion for helping others feel & look beautiful, as well as help small businesses achieve big goals. She is dedicated to providing you with the best OVME customer service. 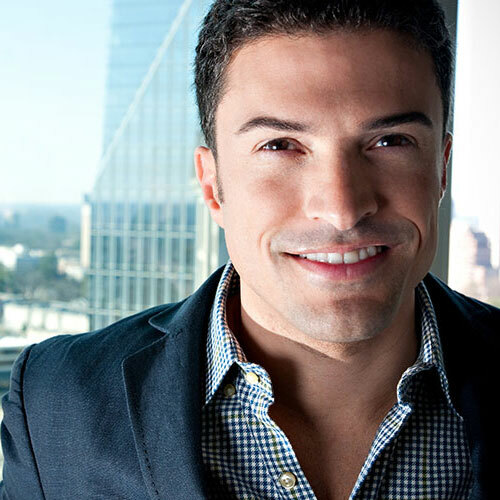 Jaime is a Licensed Medical Aesthetician and Laser Practitioner and also holds a Bachelors of Science degree. 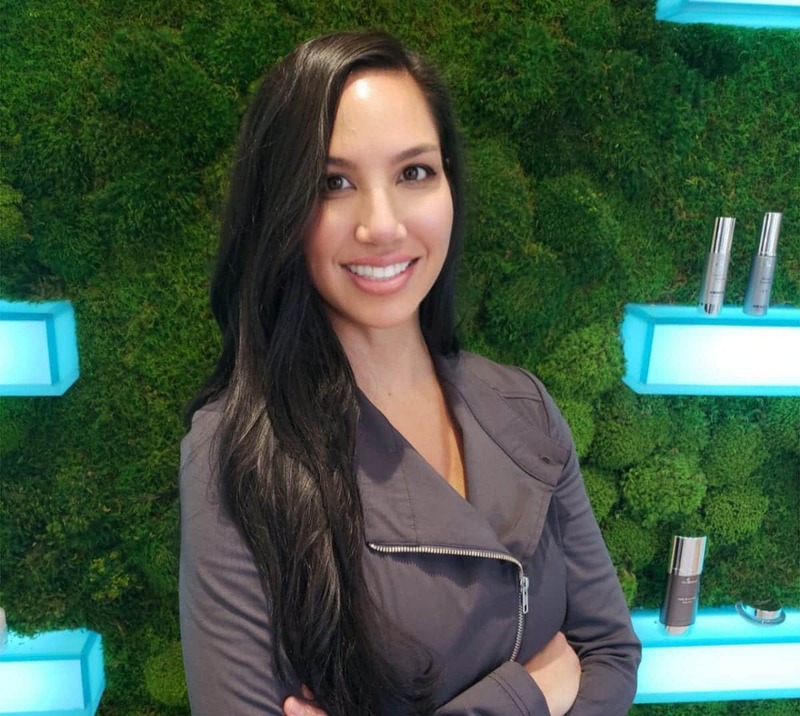 Jaime is certified and has extensive experience with lasers, facial treatments and procedures in dermatology as well as more in-depth procedures and surgeries, including liposuction, blepharoplasty, VNUS closure, phlebotomy and other dermatological treatments.